Escarène is a small town on the outskirts of Nice located on the Tende road, a well-known road to Montecarlo race enthusiasts, between the Nice and Braus passes. 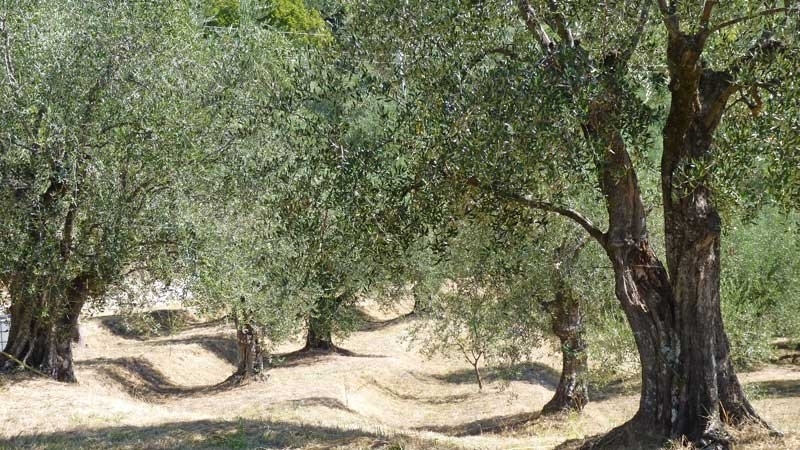 The visit to Escarène is alternatively a walk through history, a tour of the Salt route, an adventure into the Baroque arts, but mostly an exploration of an area dedicated to olive-growing. 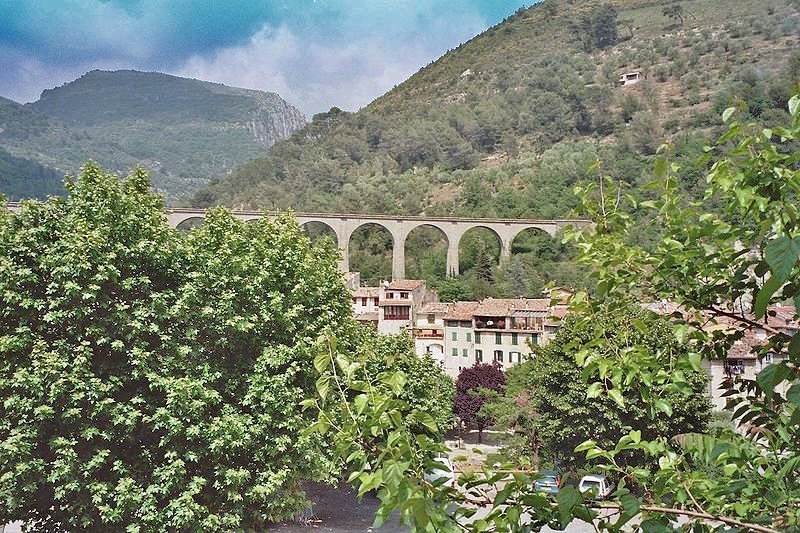 Escarène’s main feature is the impressive 40m high viaduct constructed in the 1930s, comprising 11 arches. 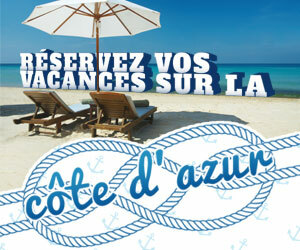 It spans the Paillon valley and overlooks the village. The visit to the old town at the steps of the viaduct starts at the baroque St. Pierre church and its two chapels of the white and black-robed penitents. The three together make an exceptional ensemble, and have been classified as historic monuments. Inside, the church boasts an organ built in 1791 by the Grinda brothers, who bore the title “Organ builders to the King of Sardinia”. The village centre has retained its authentic feel: its squares, fountains, medieval houses and old quarters are rooted in the Provençale tradition. 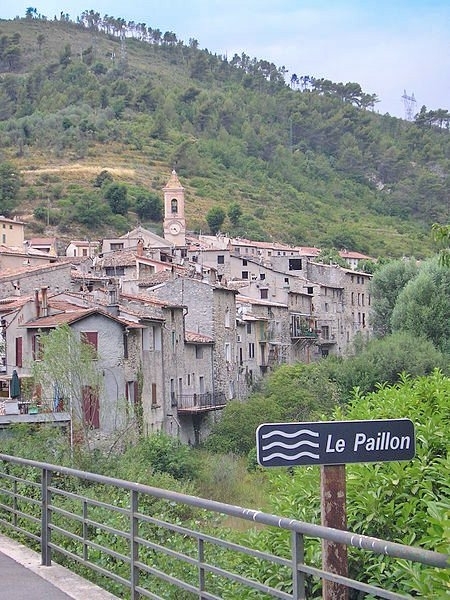 The village, 370m in altitude, has the Paillon River flowing through it. Until the 19th century, Escarène was an obligatory stop on the Salt route, and historically it served as a strategic crossing point for armies defending various borders. "The Escarène mill and the Domaine des Prés Fleuris"
With our guide, Jacqueline Bellino, organic olive grower, several time winner of the Agriculture Trade Show in Paris, icon and defender of the local production movement, we set out on a visit to the olive-growing land around Escarène. 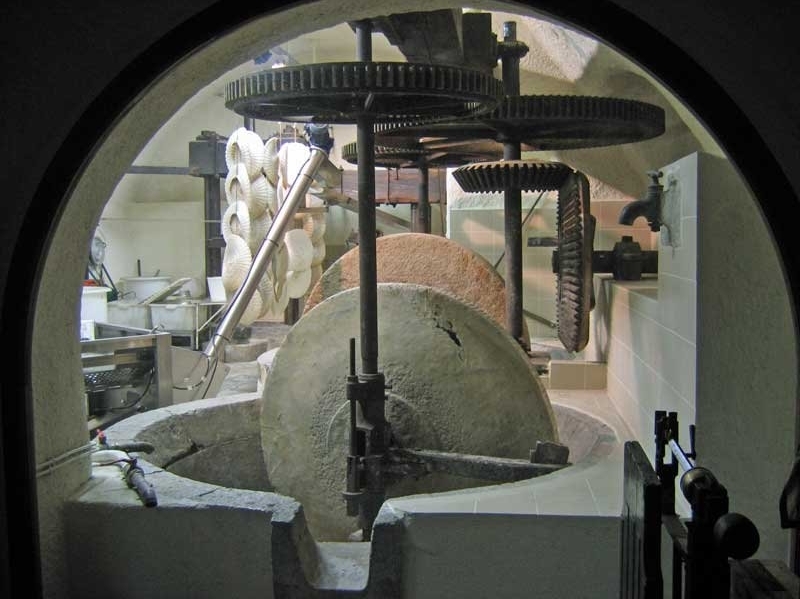 After taking in the bird’s eye view of the village and surrounding area from the Armée des Alpes bridge, we enter into the 18th century oil mill, to view its “Greek” water wheel and granite millstone that grinds olives. It stood abandoned for nearly half century, but in 1993 was restored and brought back into service. 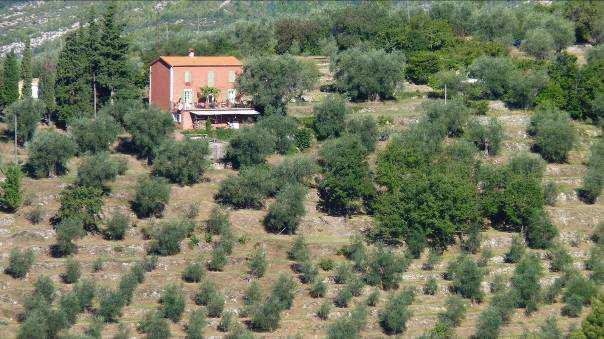 The neighbouring olive growers use it to produce first cold pressed extra virgin olive oil according to the miller traditional. From the mill, we take the steep road to the Domaine des Prés Fleuris run by Mrs. Bellino, 4km above Escarène village, on the La Chapelle St Pancrace hill. Here in the middle of hundred year old olive groves, we are initiated into the secrets of olive growing. We will learn about the Niçois olive tree, le Cailletier, the characteristics of the Controlled Designation of Origin Nice olive, the secrets of making oil, and wrapping up with sampling products made by the Domaine des Prés Fleuris, available for purchase on site.